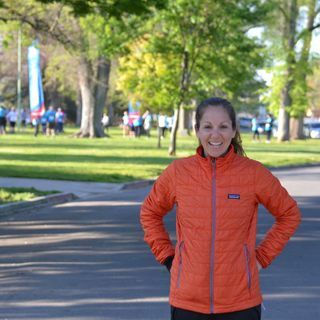 The racing world in Northern California is one that Michelle La Sala has helped define in San Francisco and Sacramento, overseeing some of the most complex marathon management events in the area's history. La Sala discusses some of the intangibles surrounding the racing community, how 2013 was a year of perfection in participant sign-ups, which ended up translated to a glut of races which has potentially watered down legacy marathons overall. La Sala talks about the participant experience, ... See More and some of the issues that each operator must face as they decide to implement a new day of racing, and some of the lessons learned along the way.